Tamara Amor, one of our most recent visitors, was in Mumbai Smiles a few weeks ago. 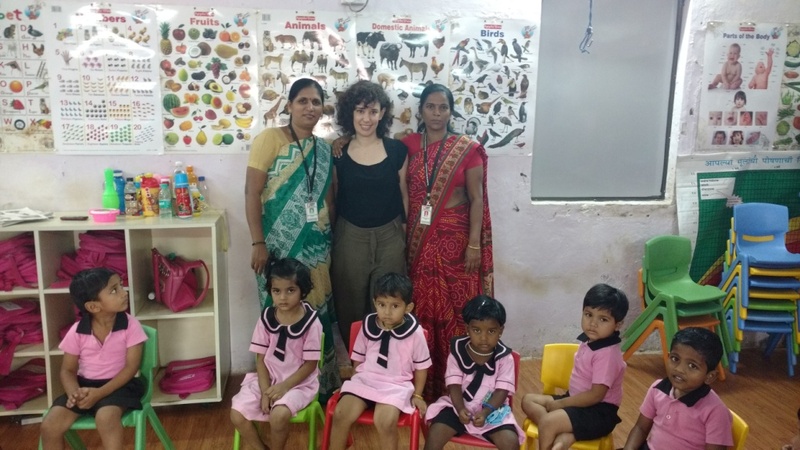 Hailing from Spain, on her trip to Mumbai, Tamara decided to stop by at Mumbai Smiles and interact with the beneficiaries at our various project sites. Tamara spent an entire day with us, first interacting with the team working in the office and then she visited a few of our project areas. 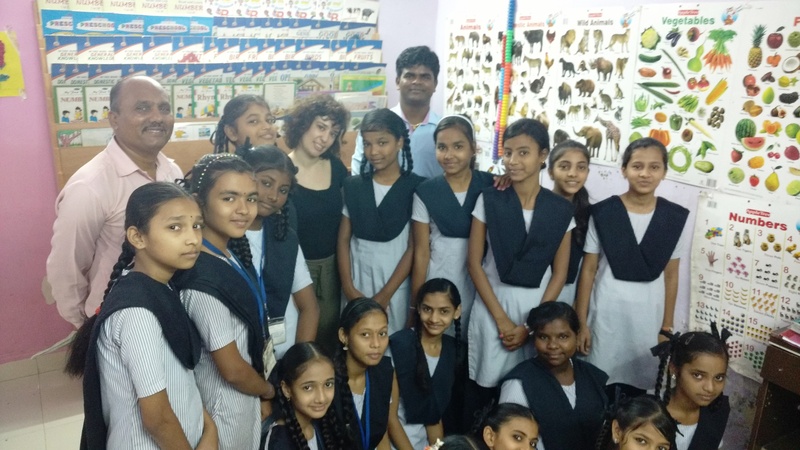 Starting with the Life Skills Empowerment (LSE) project where she spent some time talking with the girls and exchanging information on the two different cultures. As inquisitive and excited as the LSE girls, Tamara was very happy to be a part of the LSE session for a while and then chitchatting with everyone as well. Thanks so much Tamara, it will be great to work together!! See you again, very soon! !